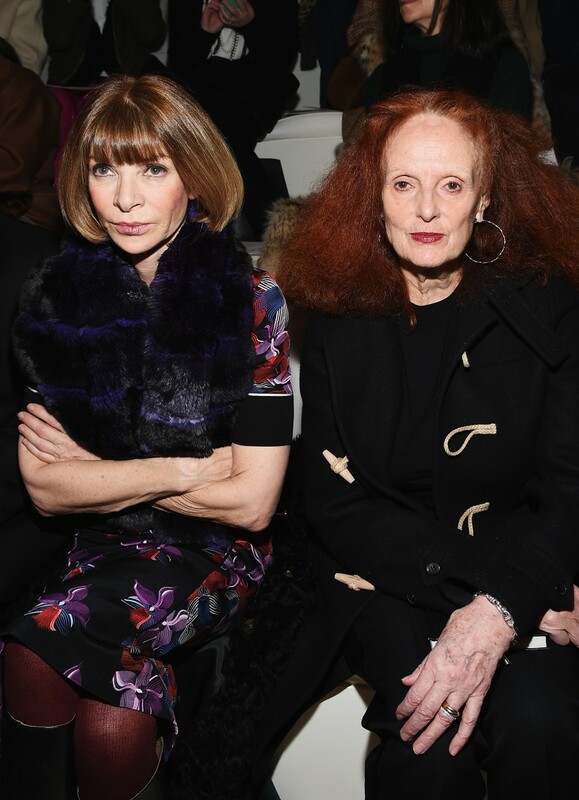 After stepping down from her role as Vogue‘s creative director to pursue outside interests—a move similar to former Vogue-er André Leon Talley—insiders are wondering if Anna Wintour is going to do the same. Intel on Raf Simons’ show, Nightmares and Dreams, which was dedicated to director David Lynch in honor of his 70th birthday, according to the designer. YSL has settled its lawsuit against parody T-shirt company What About Yves for producing merchandise emblazoned with “Ain’t Laurent Without Yves,” a reaction to Hedi Slimane‘s decision to rebrand the company and drop the forename. The Hermès Apple Watch Collection, which has been available in Apple stores since October, will now available online beginning this Friday through the Apple and Hermès websites. Two times a year, the store undergoes what it dubs a “New Beginning,” where it closes all its seven floors to, almost overnight, switch out its visual displays and brands.